This week’s little sweetie scored 100% approval and was just about as easy a cookie as I’ve ever baked. Why is it better than other cookies? 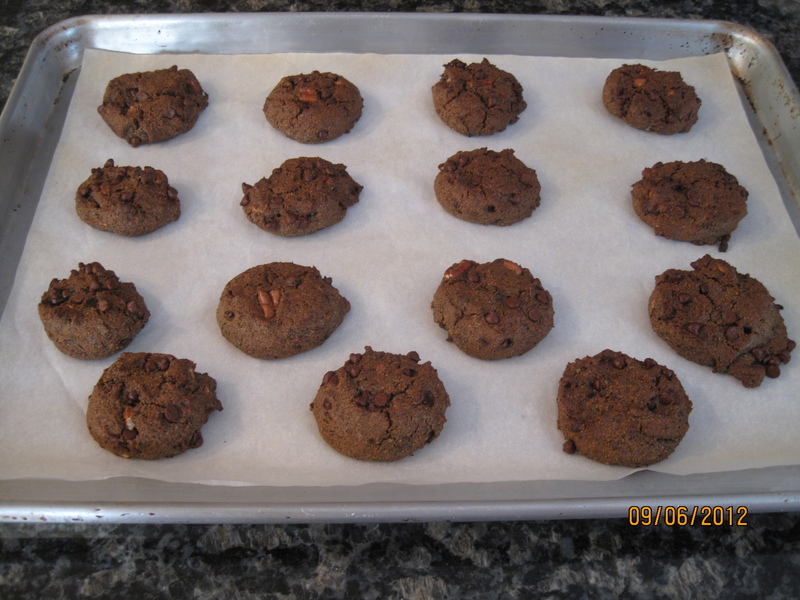 Less sugar, less fat, and I used buckwheat rather than regular flour (read about the benefits of buckwheat here) and so have a whole slew of health benefits over your average chocolate chipper. Yes, that’s right, once again I will breach into the realm of the sacred and dismember a classic flavor expectation with a healthier chocolate chip cookie. Nearly blasphemous. Preheat oven to 350. Mix flour, baking soda and salt in large bowl. Mix wet ingredients in smaller bowl. Add wet to dry and stir. 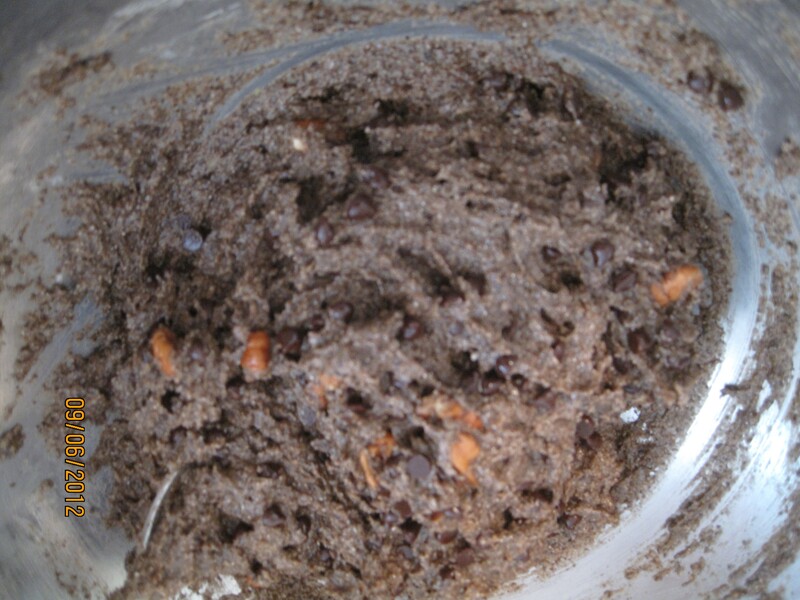 The dough will be wetter and easier to mix than traditional chocolate chip cookie dough. Don’t be alarmed. 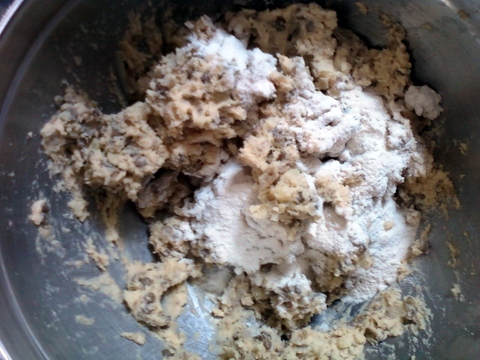 The dough will also be considerably darker than you might expect. Again, it will all be okay. Add chips and nuts (and whatever else your tribe prefers in such things) and stir gently to distribute. 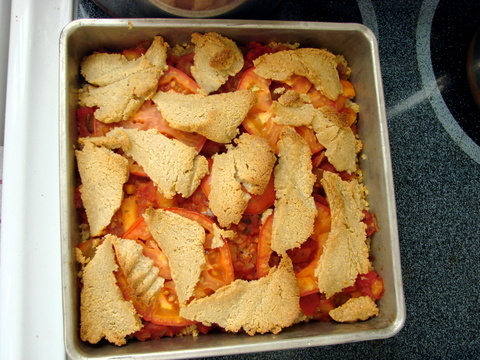 Plop onto parchment or greased baking sheets. I confess to using an official cookie dough scoop for such things (my Christmas baking requirements justified this little gem), but use whatever method you usually use with drop cookies. After filling the tray (I got 12-15 per tray), squash the tops a little as they will not spread the way higher fat cookies do. Bake for 6-9 minutes. Mine took 9, but my oven is wacky. Judge doneness by touching the cookie gently. When it feels like a cookie and not a squishy ball, they’re done. Allow to cool on the pan briefly for cleaner liftoff. Cool completely on wire rack, or I should say after you’ve eaten some while they’re warm because you simply must eat some while they’re warm, cool the rest on a wire rack. Delish. And you then mix it with sweet potatoes? For real? This is indeed something completely different, and my whole family enjoyed it and O.K.’ed it as a thermos filler in the lunchbox. I love it. Oh What a Veggie-full Morning! It can be challenging to fit a healthy breakfast in. My 11 year old just began middle school which requires us to be out of the house at 6:50am. Days I work at the hospital I am out by 6:00 but that is only 3 days a week and my boys are not exactly morning people. Cooking breakfast is not always going to happen. And just at this juncture I have decided that we need to incorporate more vegetables into our breakfasts. I’ve been working on this and wanted to share a few ideas for speedy veggie-full breakfasts. I would LOVE to hear any ideas you all have as well. And of course, sauteed veggies can be added to scrambled eggs or tofu for a quick veggie add. I recommend sauteing extra veggies when preparing a meal and saving some for the next morning to mix in with eggs or tofu. I also rarely make an actual omelet. It takes too long for the egg to set – I am not that patient and don’t always have that time in the am, so I just scramble them all together. It’s all going the same place anyway, right? Adding good salsa to eggs is another way to slip in the veggies. Adding sliced tomato to toast or bagel with cream cheese fits in a bit more veggie… and there’s still fresh tomatoes for awhile! Lastly, and finally some recipes… there is the glorious sweet potato. A fine ol’ tuber packed full of vitamins A & C and fiber. Here’s a lovely way to start your day with a veggie. Place together in a bowl. You can chop the sweet potato if you wish – I just cut it as I ate and mixed in the other stuff. Re-heat and eat. Very satisfying, healthy and delicious – and it’s really already made if you cook the potatoes and rice the night before! Incorporate sweet potatoes into baked goods including pancakes. 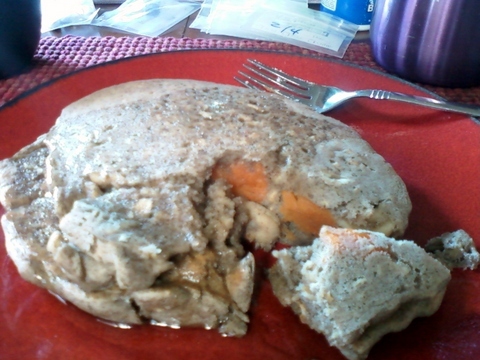 I cut up a cooked sweet potato into small chunks (leaving the skin on) and mixed it into my gluten free pancake recipe. I used one medium sweet potato for 1.5 pancake recipe. I also used less almond milk as Hubby is not doing dairy and threw in a little cinnamon. It was the best pancake I ever ate in my life. I loved encountering the chunks of sweet potato. Here are links to a couple of recipes that use sweet potato or pumpkin for breakfast that I’m going to try as well. All of the recipes on this post are gluten free as well. Bonus! Oh what a veggie-full day! LaLaLaLa. It makes me want to sing. More accurately though, Lu-La-Li-La. I’m so very good at naming things aren’t I? Feel free to say no and supply names for any of my creations. Make sure the name indicates that most of them are half stolen, er, evolved from the ideas of others. That is to say that once again a new creation comes about because of poor planning, wrong ingredients and leftovers. Little Sis broached the topic of ‘Have Veggies, Must Use’ in her last post in which she discussed the choices of using up veggies too fresh to ignore and veggies too on-the-edge-of-fuzziness for delay. Use both in her wonderful fritters. Sometimes the vegetables dictate dinner. We think we are in charge but really, the slightly soft squash and the slightly wrinkled beans tell the frugal to get busy. Rather than search for a recipe that calls for the precise ingredients you have on hand, you can always turn to some recipes that, given the right spices and the right balance of types of ingredients are ready to help you empty your vegetable bin with dignity. A few wonderful vague recipes come to mind. 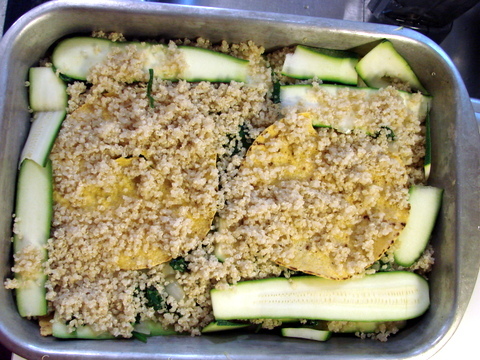 and make sure you include soy sauce (or Bragg’s), sesame oil, perhaps some garlic and/or scallions, and perhaps some ginger (kept in the freezer it’s very easy to grate). Dosas with cumin, or dosas with garlic or oregano. It doesn’t matter – just so you use up the veggies in the bin, in the garden or in the freezer along with some chickpea flour. Pick your veggies first based on what you have, grate or slice them, mix them in the batter and cook them up with a spice that goes well with your chosen veggie. Little Sis had a post about variety bowls as well.. can’t find it Little Sis – please help. Now you can add luscious layers. 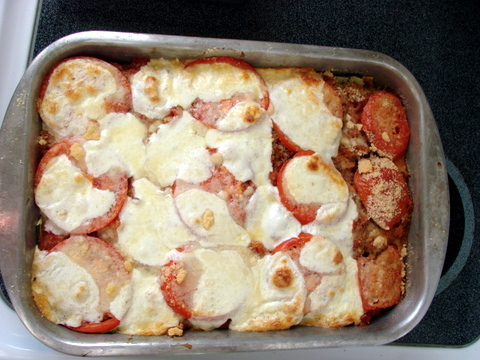 The first time I made it, it was a vegan lasagna, I don’t know where I got the idea – so any and all of you are free to take credit. I didn’t write it down but it was so simple I didn’t see the need. So here’s what I did while we were on vacation and I wanted to make an easy tasty dinner. 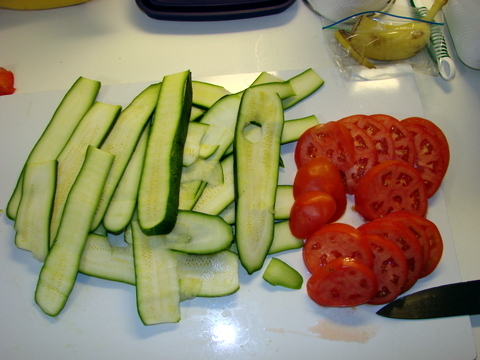 Sliced the zucchini and tomatoes we had on hand. I placed one layer of corn tortillas in the bottom of 2 lightly oiled pans so I could have a GF / DF (dairyfree) version. – slapped on the remaining few tortillas as I didn’t have enough for multiple layers, hence…. The next step was to add some sauce. You can go 2 ways here. You can add salsa and go Mexican, or you can add marinara / tomato sauce and go Italian. Since I went Mexican, I used cumin in the onion/spinach saute. If you go Italian you could use rosemary or oregano and/or garlic if you choose to include sauteed onions and greens. You can make your own salsa or sauce or buy some at the store… no judgment, we’re talking about fast, as healthy as possible and tasty here. Placed fresh mozzarella slices on one pan and cashew cheese on the other. 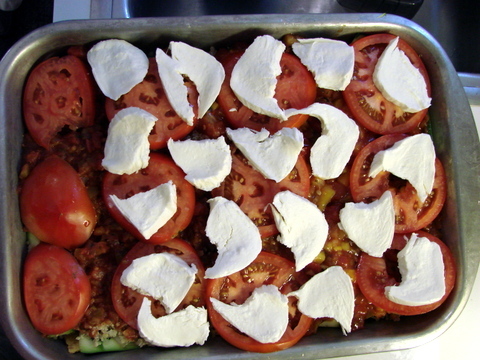 Step-Mom, helping me through this process suggested a little parmesan on top of the mozzarella pan. Even better. Then we baked them at 350 degrees for about 40 minutes. Although the cashew cheese on the right looks crusty and dry, it was not. There is a recipe for cashew cheese that melts which I have not yet tried but it would probably make this dish more appetizing. Although, it was indeed very appetizing. Everyone, even the meat lovers at the table enjoyed it. So don’t fret over whether you have the exact same ingredients. Create luscious layers of whatever you have. Layer it, bake it, save the leftovers for lunch, and then rest your weary head little real food soldier. Those burgers looked and sounded so good… and so economical. Unfortunately, although it’s looking like my husband may eventually be able to eat gluten, the integrative physician treating his microscopic colitis wants him to stay off of gluten for now. So… no bulgur wheat or yummy pretzel rolls over here. I was going to settle for the spinach-chickpea burgers that Little Sis introduced me to a while back but my refrigerator, and my budget, had other plans. My refrigerator told me that I did indeed have leftover lentils, that I had a big batch of homemade hummus that was not disappearing fast enough and I had just purchased some lovely yukon gold potatoes. Hmmmmm. Potato pancakes are fun, but honestly, standing over a frying pan for a half hour making a batch is much less appealing in the evening than it is (sometimes) in the morning. 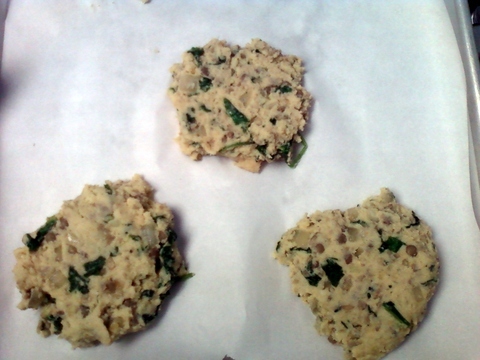 And so, the veggie burger / potato cake was born or the VegPotSlab for short. 1.5 cups of homemade hummus (I only emphasize homemade because homemade hummus is CHEAP and we are trying to share more frugal ideas right now). Little Sis shares several hummus recipes in earlier posts. I mixed the veggies into the VegPotSlab mix, added salt and pepper to taste, a large pinch of sage and 1/2 Tbsp ground cumin. 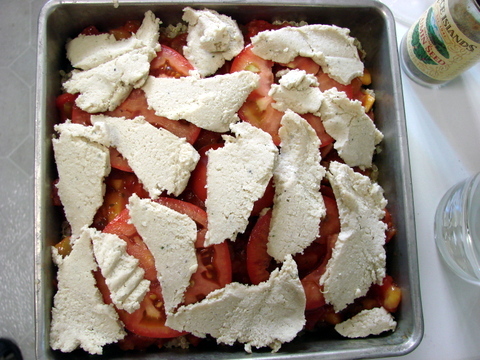 I schmopped large spoonfuls onto parchment paper lined baking trays and then tried to tidy them up a bit. Faster and neater than the make patties in the hands method. 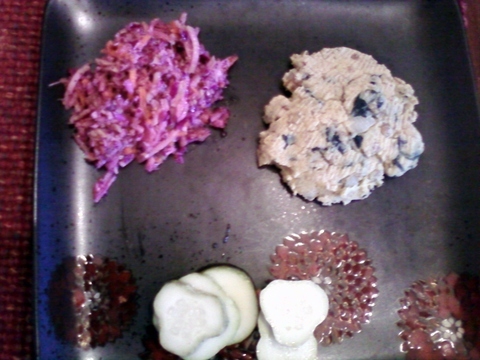 Then I brushed one tray of the burgers with safflower oil and left the other alone just to see if it made a difference. It did not. Skip that step! In fact, the browning that took place was on the bottom, so while I didn’t do it, I recommend flipping the burgers. We ran out of time and had to eat so we could go to TaeKwonDo, but the burgers held together on a bun and made a nice GF entree for my husband which he ate along with my colorful cole slaw and some vinegared cucumbers. I guesstimate that I had the burgers in a 375 degree oven for about 17 minutes – For firmer more browned burgers, flip them at this point for a little browning on the other side. As if it isn’t hard enough to eat well in our overly ‘convenient,’ ‘sweet,’ ‘pre-fab’ culture, it looks like my husband has a problem with gluten. After eliminating several early diagnoses of diverticulitis and intestinal adhesions, some research on our part, and a change in our diet is leading us to believe that he is indeed sensitive to gluten. 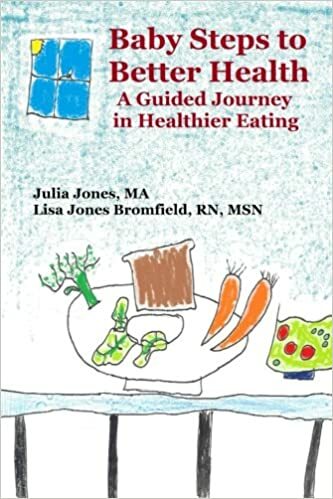 This is not the same thing as celiac disease which is an auto-immune disorder whereby gluten causes damage to the lining of the intestine, blocking absorption of nutrients and, as you might guess, also causes a myriad of symptoms that accompany malnutrition. Although Celiac disease is thought to be a much more serious health problem, there are experts who claim that while gluten sensitivity is a lesser reaction to gluten, it is nevertheless one that may cause a host of discomforts as well as chronic illness. So back to the difficulties of eating the way you want in our culture… there is gluten in many, many processed foods (often masqueraded with names like emulsifier, hydrolyzed plant protein, natural flavorings, stabilizers and starches). Yet another reason to avoid products that have vague or unrecognizable ingredients. It also turns out that wheat has been bred / hybridized to increase gluten content as we Americans like springy, spongy bread that you can roll into balls and throw at your classmates (oops sorry a memory interjected itself there). This increase has been followed with an increase in celiac disease! Mix dry, mix wet, mix together and following my little sis’ advice, cook on an evenly hot surface that is only mildly oiled, if at all (see her post “Cast Iron Pancake Chef“). I usually do 1.5 or 2 times this recipe so I can freeze leftovers for future breakfasts. And remember, that no matter what nutritional advice, warning, fad, new info, latest thang you follow, nothing is ever better than eating fresh, whole foods.